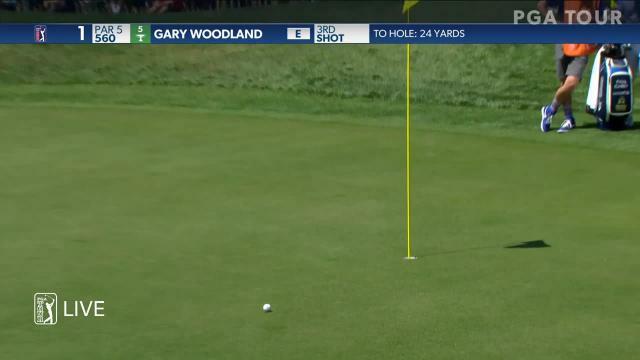 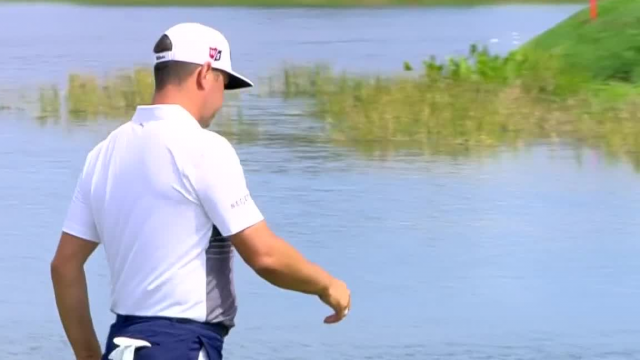 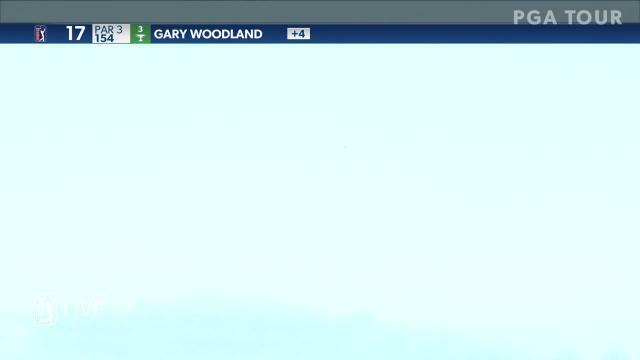 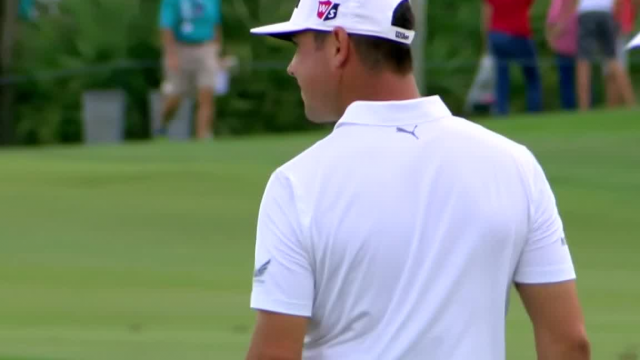 In the opening round of the 2019 Valspar Championship, Gary Woodland gets up-and-down from a greenside bunker to make birdie at the par-5 1st hole. 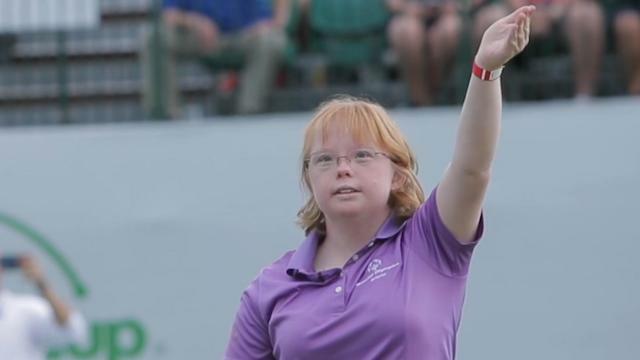 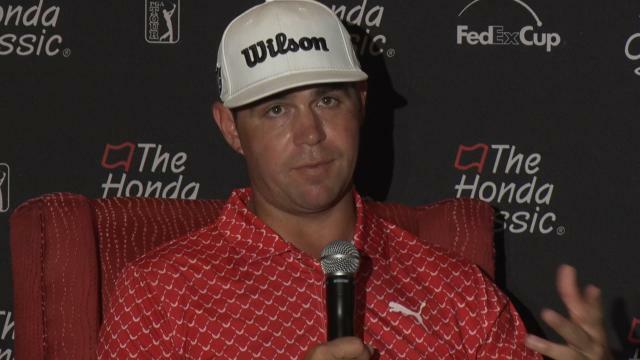 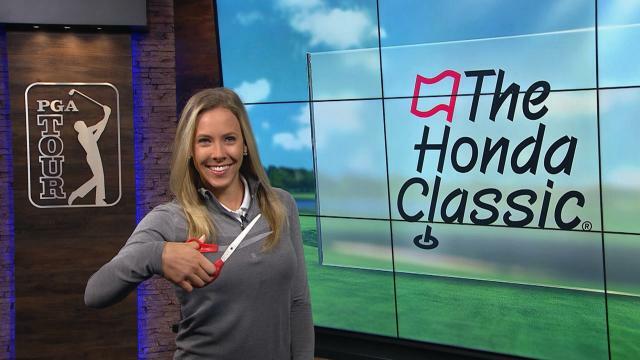 Prior to The Honda Classic 2019, Gary Woodland revisits his 2018-1019 PGA TOUR season, thus far. 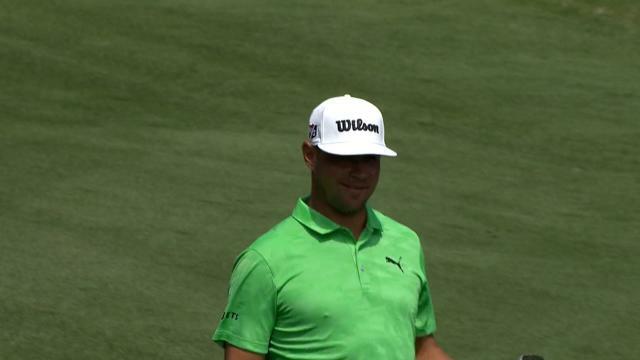 In the second round of the 2019 Waste Management Phoenix Open, Gary Woodland lands his 158-yard tee shot within 8 feet of the cup at the par-3 16th hole.